Your intuition and the Universe have guided you here (or maybe you heard me on one of the many radio stations I’ve been heard on over the past 15 years!). Now you are here ask yourself the questions below. If at least one of the questions resonates with you, the Universe is giving you a nudge to get answers from Astrologer Dawn!! Are you feeling unfulfilled in YOUR personal and/or professional life and need insight, clarity, guidance and direction? Do you want to know the obstacles and challenges, as well as opportunities, YOU will encounter over the next 2 years? Would you like to know how to increase YOUR intuition? Do you want to connect with who YOU are authentically to experience deep soul evolution? Do you want to know how to use YOUR talents, passions, skills, wisdom, knowledge, education and experience to create work that is successful, financially, emotionally, mentally, physically and spiritually? Do you need the tools and resources to create YOUR Entrepreneurial Lifestyle? So now you’ve answered “yes” to at least one of the above questions are you going to follow the nudge from the Universe and your intuition to get answers? Are you ready to remove confusion and get clarity in your personal and professional life? If you are aware, resourceful, embrace “ah ha” moments, are motivated, action oriented, intelligent, enlightened, empowered, passionate, possess depth of soul and spirit, are inquisitive, spiritual and open you are in good company! Are you ready to evolve? If not now, when? 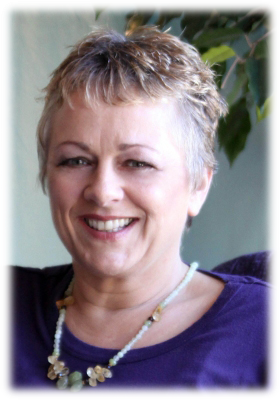 Check out Astrologer Dawn’s Services Page to discover the wide variety of Consultations, Individual and Group Coaching offered by Astrologer Dawn. Discover Products and Services that inspire YOU to return to who you are at your core and create a lifestyle that flows!